reachansari Friendly, fast and efficient. 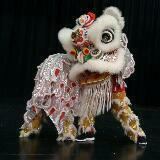 @gal_220 is on Carousell - Follow to stay updated! The pull along dachshund is a classic BRIO toy since 1958. The pull dog toy moves its head, ears and wags the tail, just like a real dog would! 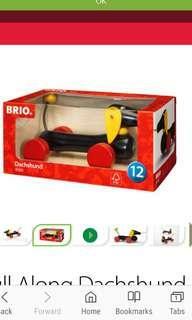 Responsibly managed wood All of Brio's wooden toys are made from FSC® certified wood. Brand new in box. Self collect at my area, or top up $3 for mail. 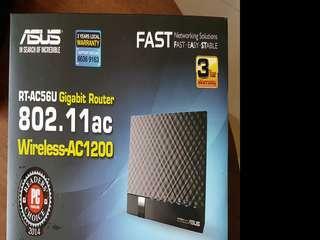 Used router for sale. Still in good working condition. Selling because I have another one. Collection from my area only. 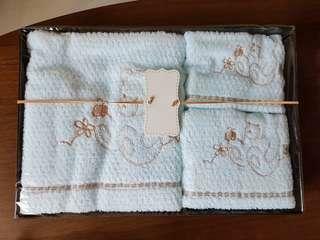 New, unopened box of baby blue towels of different sizes. (Sorry I'm not sure how big because it is unopened). 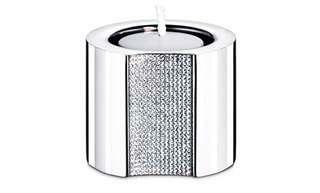 Suitable as a newborn gift set. Collection at my area only. 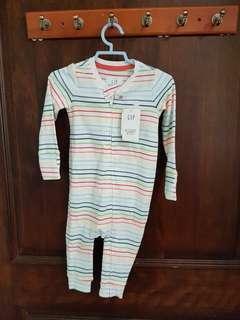 Brand new Gap sleepsuit with tag still attached. 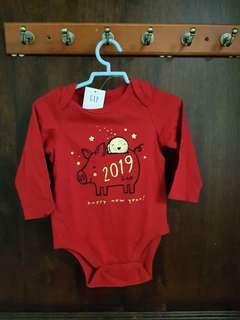 Size 6-12mths. Gender neutral. Pick up at my area or top up $3 for mail. 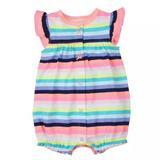 Brand new Gap long sleeved romper. Tag still present. Size 12-18mths Meet up at my area or top up $3 for mail. 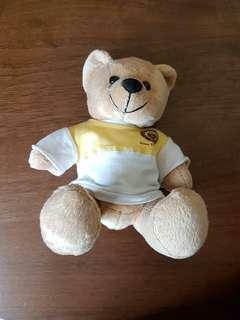 Well kept VJC Bear in good condition. Pick up from my area or top up $3 for mail. 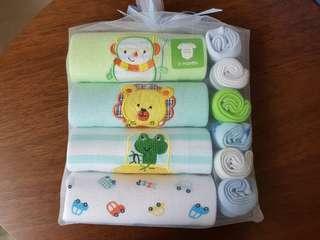 Gift set that includes 4 rompers and 6 wash cloths. Top up $3 for delivery. 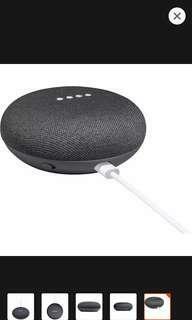 New, unopened Google Home mini. Pick up from my area only.